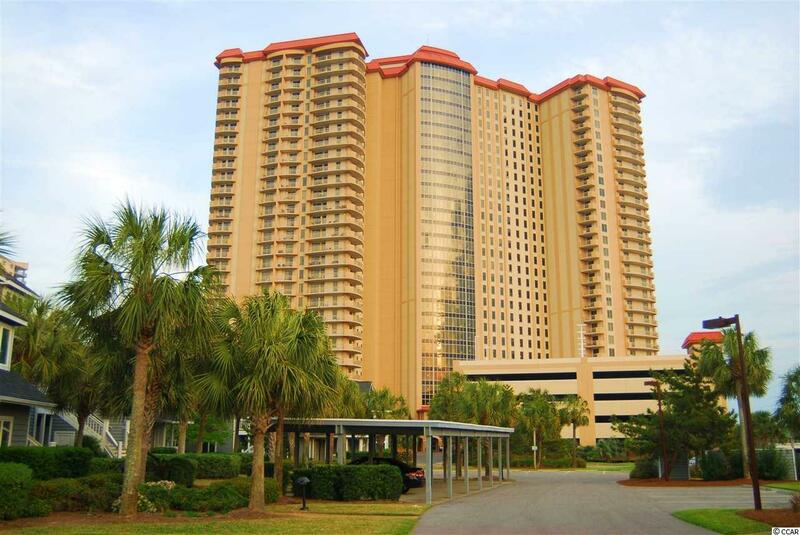 This is an opportunity to be a part of one of the most unique ocean front towers on the Grand Strand. The Margate Tower is known as a great building for the size of the residences and the quality of construction. 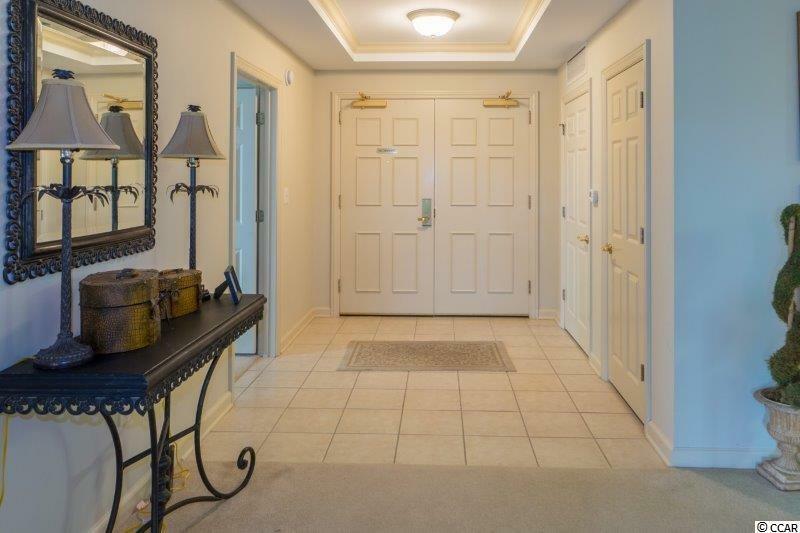 This ocean view condominium is conveniently located on the north west corner of the tower with a wrap around balcony and second balcony connecting all three bedrooms and the living room. 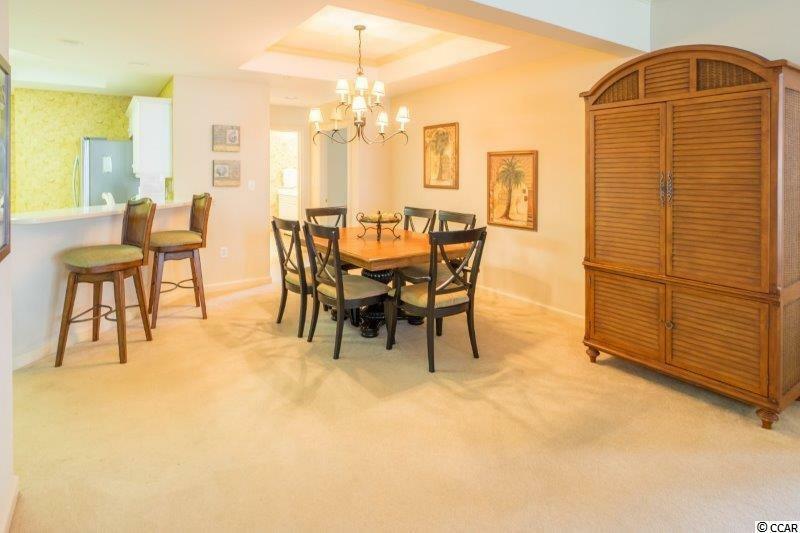 The layout is spacious and private. The decor is move in ready. Owners have recently replaced both HVAC condenser units in the last two years. 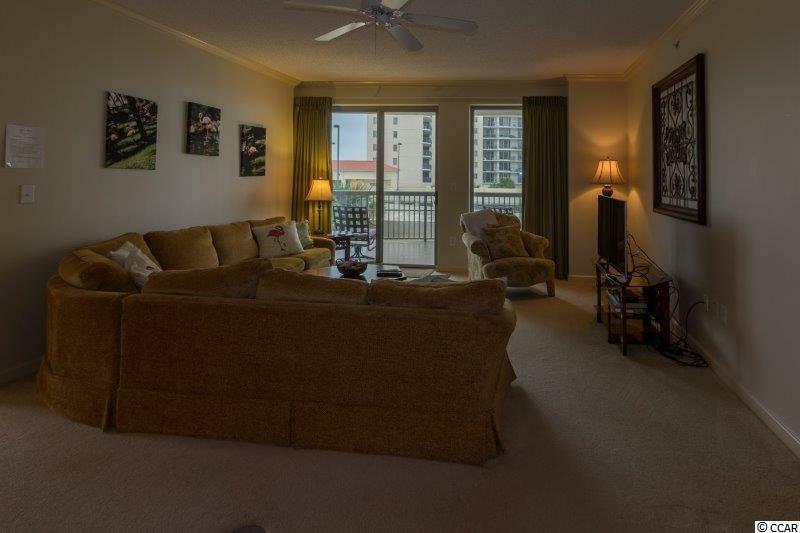 The low floor location is still more than 20 feet above ground level with a view of the ocean.